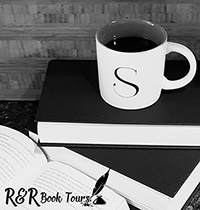 “I used R&R Book Tours for the release of my first book, and I was so glad I did! Shannon did an amazing job of organizing my first tour, including getting my book out there to some awesome bloggers for review copies. Was so happy with the end result and would definitely recommend the service.